Can super-agent (in his own mind) Uncle Marty solve not one, but two mysteries without becoming a victim himself? Will he ever be forgiven for bringing Buddy, the Labrador, into his sister’s house? 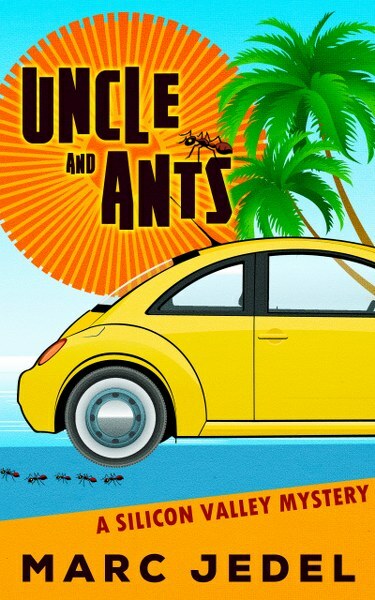 All your favorite characters from Uncle and Ants are back in a crazy, new adventure. Plus, introducing a new member of Marty’s family! 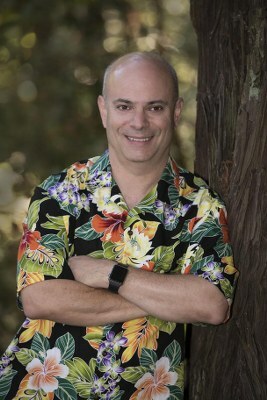 Visit his website, marcjedel.com, for free chapters of upcoming novels, news and more. Thanks so much for hosting me today. I hope your readers will enjoy reading my book as much as I did writing it. At www.marcjedel.com, readers can get the first chapter FREE for UNCLE AND ANTS (book 1) or CHUTES AND LADDER (book 2) simply by signing up for my newsletter. UNCLE AND ANTS (ebook) is only $0.99 at Amazon during this Silver Dagger tour. 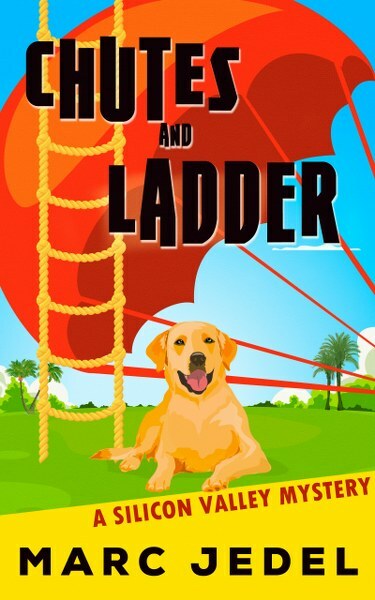 And CHUTES AND LADDER is coming soon, in March, so this is a great chance to enjoy Uncle Marty, his family, and go along for the ride as he bumbles through the investigation to a surprising ending.